tests of 79 championship and noticed quite a few things needed changing, some major and some slight..
so this version has new Aiw, old one appeared to cause some major spins for the ai at the Variante della Roggia and Variante Ascari, using some mods.plus there was safety car issues. For a anyone wishing to run it as a single track who does not have the rest of the gp79 track series?. you will need to create a folder "GPC79tracks" inside your rfactorlocations and drop 13_Monza folder in that..
please remove updated 2.5 and use this version.. 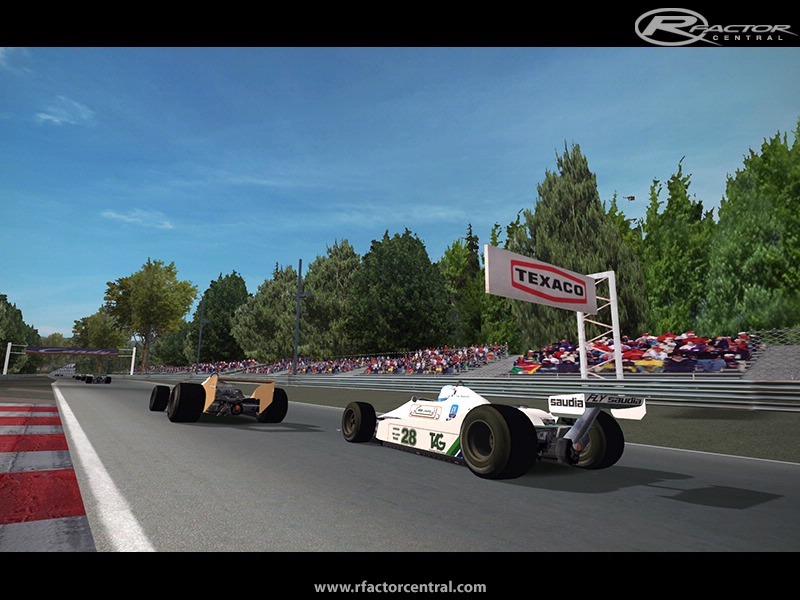 NOTE: Monza GP79 is part of the Series. RustyM is very right, i know him from this mod as well. I stand by his idea as well. I would also love to see more people coming to this wonderful mod. Im still regularly online, Hunt's primarily. Running a GP79 championship again would be the best to me. Superb updates to oster and monza! Great work! My friends and I still run 79 on 79 tracks on a daily basis (server: Hunt's and Myk Racing ) and continuously have amazing races and thrilling immersion. It would be a great thing if we could pack it all up into a 2.5 track pack and 2.5 cars with brabham sounds etc little fixes and addons all in one package. This way the almighty GP 1979 can be easily obtainable for all noobs. 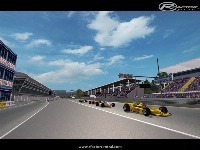 not to mention the Aurora series acts supremely as an entry level race sim! 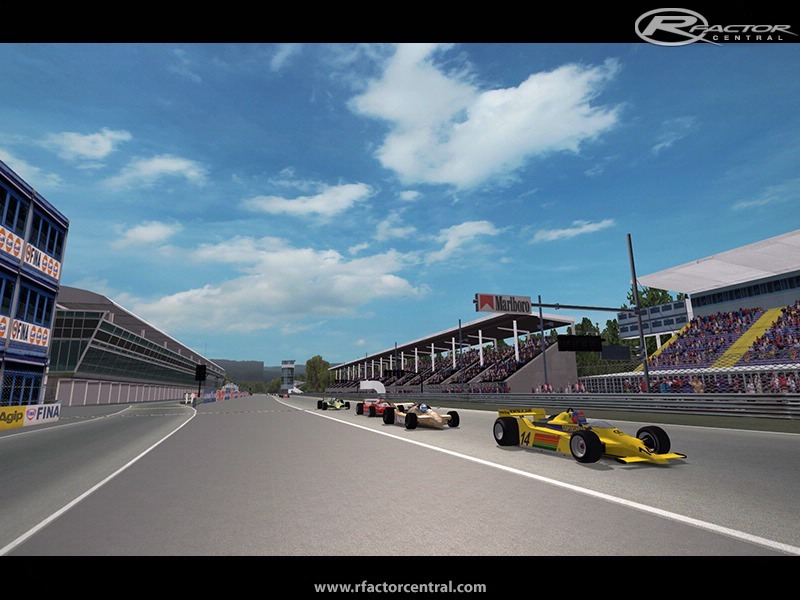 all in one package (or two : tracks and cars) that is key to keeping the most amazing race sim. ALIVE (it feels so real, there is enormous driver SATISFACTION!! ) !Viva '79! Grand prix 1979, its the best rfactor mod out there, period. thanks so much for keeping 79 alive! the cars are amazing still nothing tops the FEEL and immersion of this mod! and these new updated tracks complete the mod even more.... Viva 79! Kyalami link shows 2.03?? is that the correct 2.50 one? Thanks Ken for all the cool work and updates! Keeping the past alive!